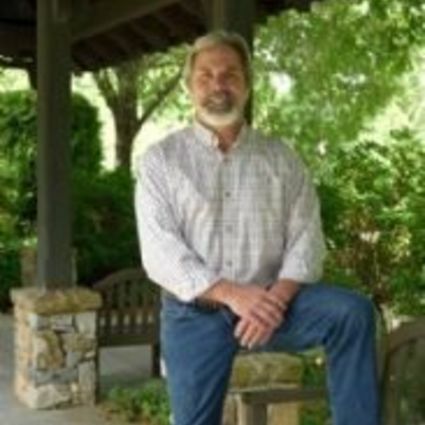 Tom had been vacationing to the Highlands/Cashiers Plateau for over twenty years and like many others who have visited, fell in love with the mountains and the quality of life in our area. After spending the majority of his life in Florida and working as both a Florida Marine Patrol Officer and Private Investigator, Tom finally made the move, got his Real Estate License and is now a permanent resident in our community. In 2004, Tom was offered a job at Signature Properties where he worked under the guidance of Judy Michaud. When Judy Michaud got the opportunity to have her own Real Estate office, Tom was delighted to join her and her team at Meadows Mountain Realty. During his first three years, Tom became well acquainted with the area and used his people skills to develop his own style of Real Estate sales. Tom is laid back, has a very outgoing personality and is one hell of a tour guide. Just ask his clients!! !